Datu Shishir Inocalla student of GM Remy Presas of Modern Arnis. Datu Shishir and His Brother Gm. 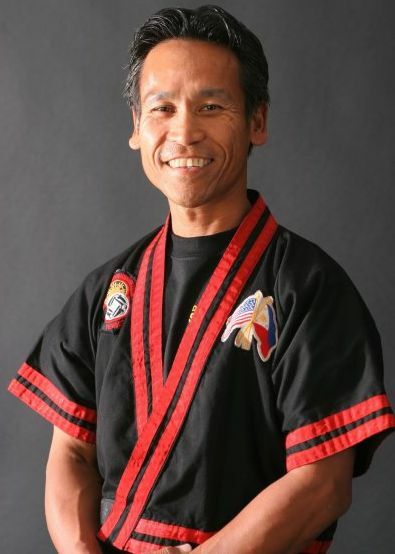 Dada Inocalla created Arnis Maharlika a Holistic FMA system. Datu Shishir was also "Michaelangelo" of the Ninja Turtle Movie and TV series. He develop FMA MMA, Arnis chi golf, Orasyon "smile meditation, Maha Yoga, Agimat FMA Inner Knowldege. He also formed Maharlika Institute of Arnis FMA and Higher learning. He wrote the book Balisong, Orasyon and ebook "Arnis chi golf". He created Arnis FMA tactical camp in his ancestral land in Jose Panganiban, Camarines Norte, Philippines. He was appointed President of Modern Arnis In Canada and Philippines. He is also the Iarnis VP North America.